The North Dakota Heritage Center and State Museum is a 97,000-square-foot, $52 million facility that tells the history of North Dakota. Native American Interpretive Center & Story of the Bison. 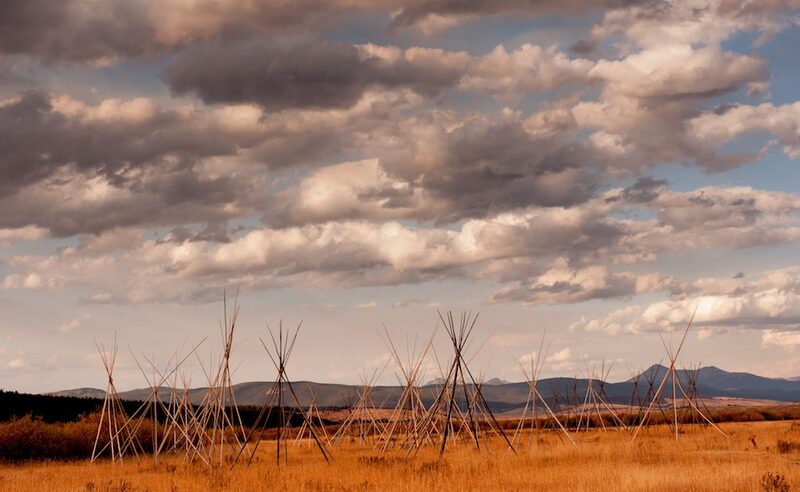 Journey through an authentic Lakota Encampment with Native American Interpreters on-site giving presentations throughout the day. 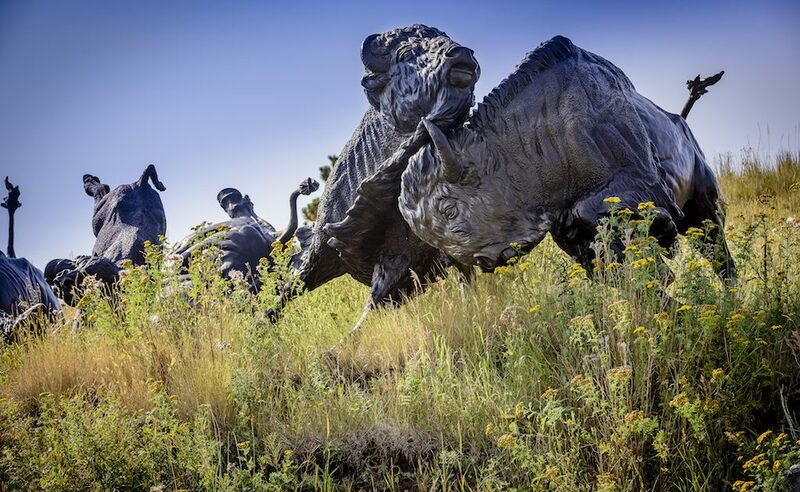 Also, see 14 larger-than-life bronze sculptures of bison being pursued by Native American riders. The Museum presents a visual and interpretative experience into the romantic era of the Mountain man and provides a comprehensive overview of the Western Fur Trade’s historical significance. Established in 1953, the C.M. Russell Museum owns the most complete collection of Charles Russell art and personal objects in the world. The permanent collection is comprised of over 12,000 art works and objects. 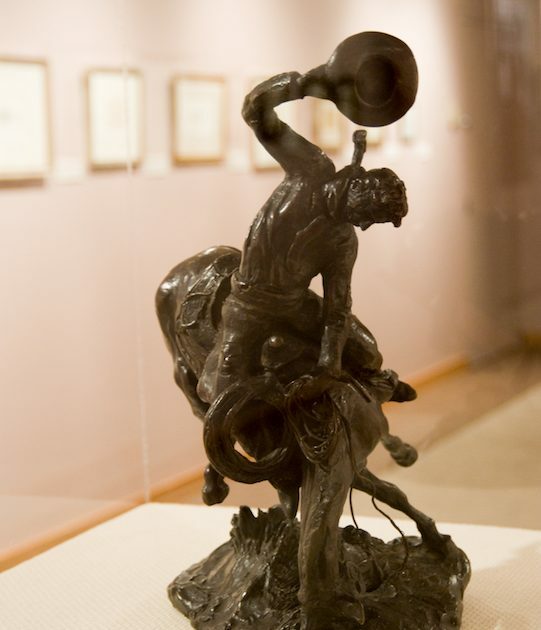 View one of the nation’s finest collections of Western art and history in spacious, modern surroundings. Also referred to as Register Cliff and Sand Point Station. The cliff is sandstone precipice rising one hundred feet from the valley floor of the North Platte River. Despite erosion by wind and water it remains very much as travelers on the Oregon Trail saw it more than 100 years ago. One of three main sites along the Oregon Trail where emigrants left inscriptions, Register Cliff is the closet to civilization. Big Hole National Battlefield is a memorial to the people who fought and died here on August 9 and 10, 1877. About 750 non-treaty Nez Perce were fleeing from US Army troops charged with enforcing the US government’s demands that all Nez Perce move to a reservation a fraction the size of their traditional homeland. In doing so, the Army was enforcing a national policy of placing all American Indians on reservations to make way for States. Here, just before day break on August 9, 1877, military forces attacked the non-treaty Nez Perce as they rested after six weeks of conflicts and flight from military forces. Listed on the National Register, visitors can tour the restored prison where famous outlaw Butch Cassidy spent 18 months, the furnished Warden’s House, and interactive Broom Factory. Come and be captivated by this dog- and family-friendly attraction. Knife River Indian Villages National Historic Site was established as a National Park Service (NPS) site in 1974. 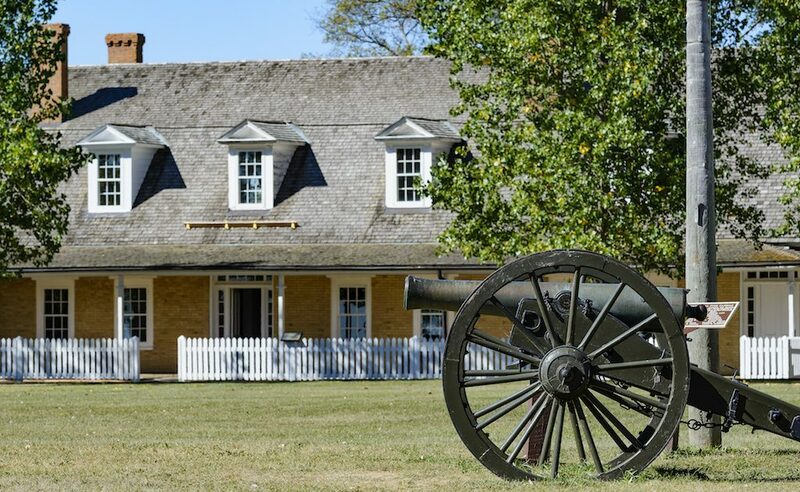 This is the only NPS site that preserves and protects the Northern Plains Indian Heritage. American Indians occupied this area for more than 11,000 years. There are the remains of three Hidatsa village sites within the park boundaries. Fort Union Trading Post National Historic Site was the largest fur trading post on the upper Missouri River from 1828-1867. Trading headquarters with American Indians. Reconstructed Bourgeois House contains museum exhibits. Replica trade goods are available for purchase in the reconstructed Indian Trade House. These tales are told through the facility’s seven interactive exhibit areas and 18-minute multimedia presentation. 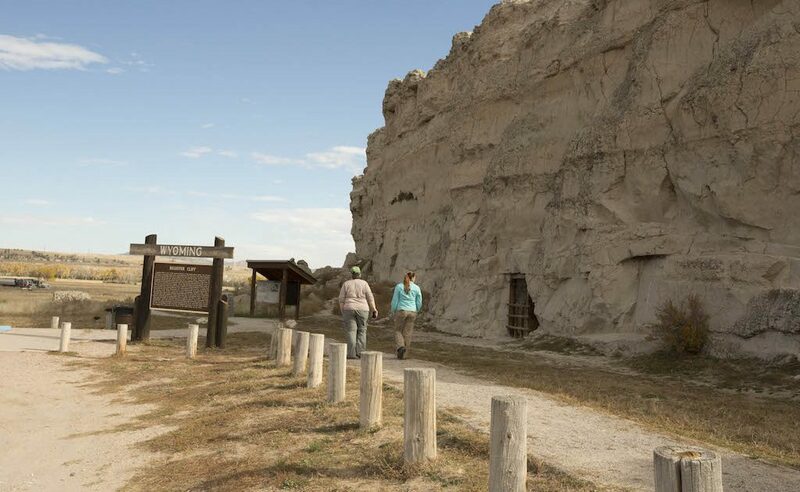 The National Historic Trails Interpretive Center is public-private partnership between the Bureau of Land Management, the National Historic Trails Center Foundation and the City of Casper. 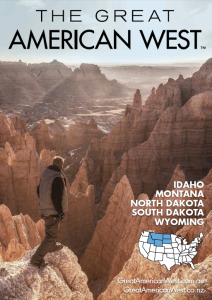 Take a journey through time at this unique museum with many interactive displays, including geology, dinosaurs, Lakota culture and pioneer history of the Black Hills.